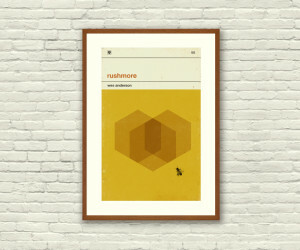 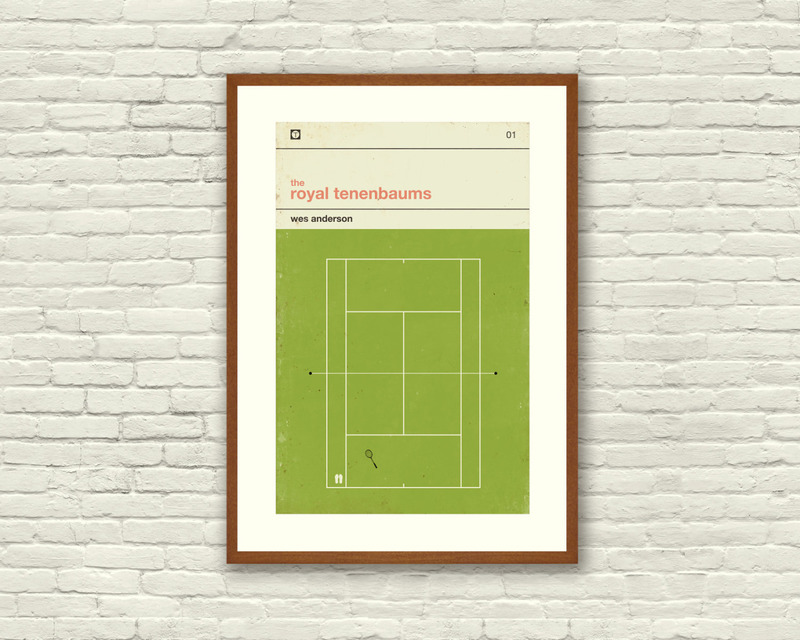 Etsy store The Concepción Studios has a bunch of awesome Wes Anderson movie posters inspired by retro book covers. 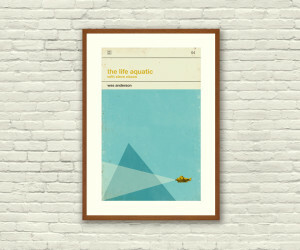 The art prints are 12” x 18” and are going for sale at $30 a pop. Sorry if you’re excited though — some of these sick prints are already sold out or are really close to it. 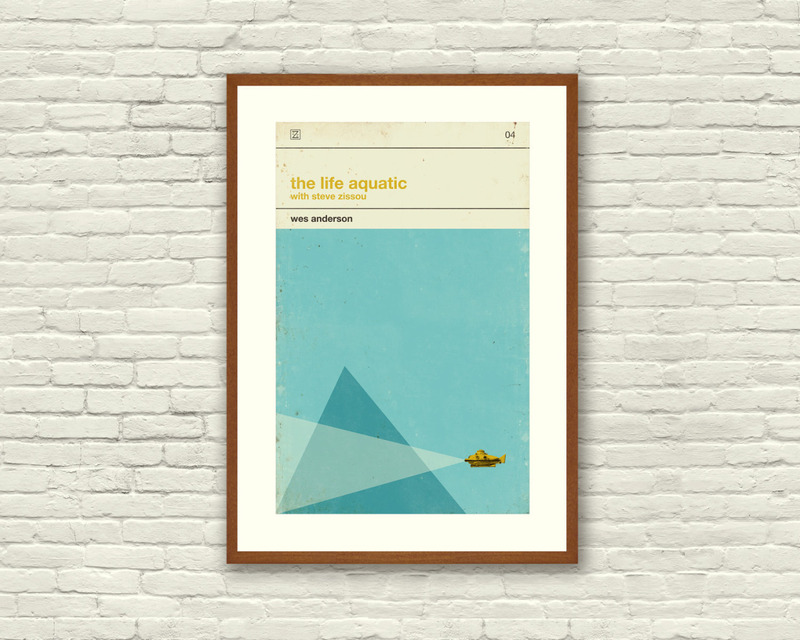 The Life Aquatic is available, as well as Rushmore and The Royal Tenenbaums. 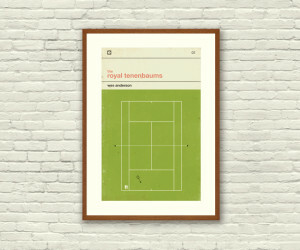 You can nab the trio pictured above for $70.The Grand Budapest Hotel is unfortunately all gone.